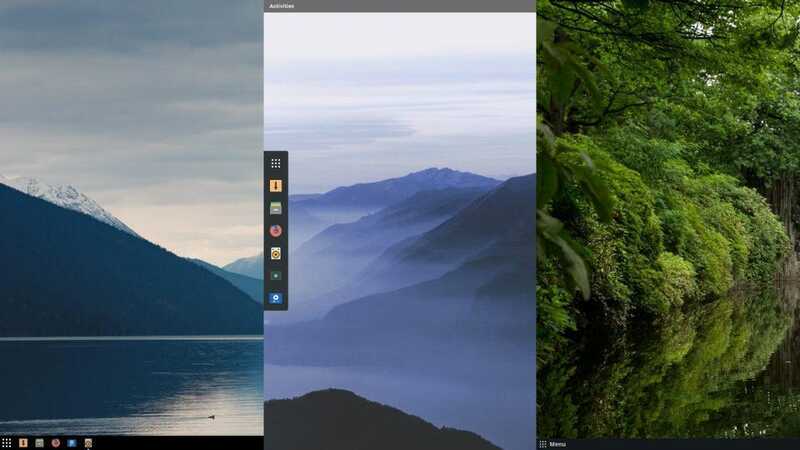 After teasing fans for several months with the 3.9999 ISO refresh, the team at Solus has delivered “Fortitude,” a new release of the independent Linuxdesktop OS. And like elementary OS did with Juno, it seems to earn that major version number. 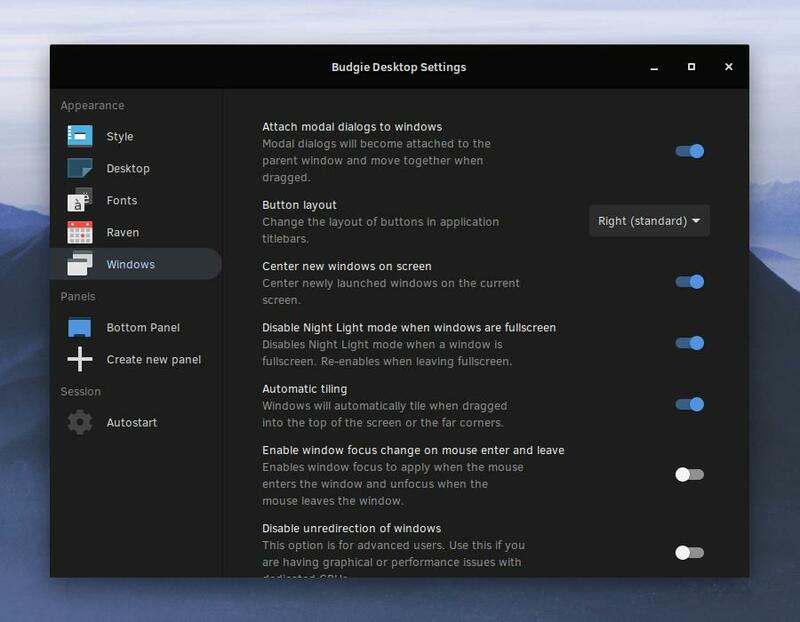 Perhaps the most notable upgrade is the appearance of Budgie 10.5, even before it lands on the slick desktop environment’s official Ubuntu flavornext month. I first experienced Budgie during my review of the InfinityCube from Tuxedo Computers, and I found a lot to love about it. Budgie is the primary desktop for Solus 4, but the OS also comes with MATE, Gnome and KDE Plasma variants. A multitude of changes are improvements are introduced in these versions as well. On the kernel side, Solus 4 ships with Linux kernel 4.20.16 which is great news for AMD users. It delivers new hardware enablement for AMD Picasso and Raven 2 APUs, AMD Vega 20 and broader Vega10 support. On the driver side Solus 4 includes MESA 19.0, which crucially brings better support for Vega M (as seen in Intel‘s amazing Hades Canyon NUC). There’s a lot more to dig into, and I’m looking forward to it! Solus is still on my list of distros to try as it’s frequently recommended by my community. With the ongoing Linux Gaming 9-way Shootout, that day will arrive soon.